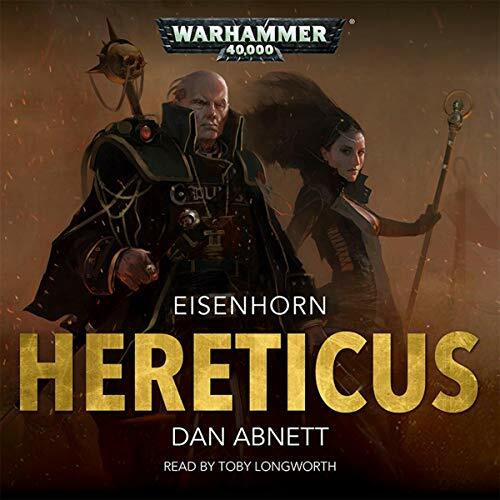 Voir les résultats écrits par "Dan Abnett"
Inquisitor Ravenor continues his persecution of the arch-heretic Zygmunt Molotch - a hunt that has, for him, now become an obsession. 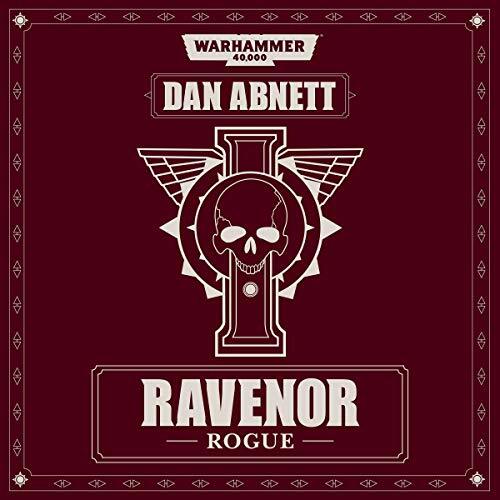 In direct contravention of Inquisition orders, Ravenor and his team go rogue, in relentless pursuit of their quarry. 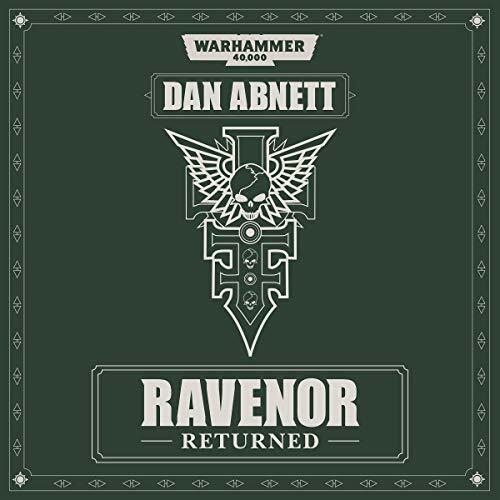 Thrown through time and space, pitted against enemies of limitless power and cunning, just how much will Ravenor and his team have to sacrifice to save the day? 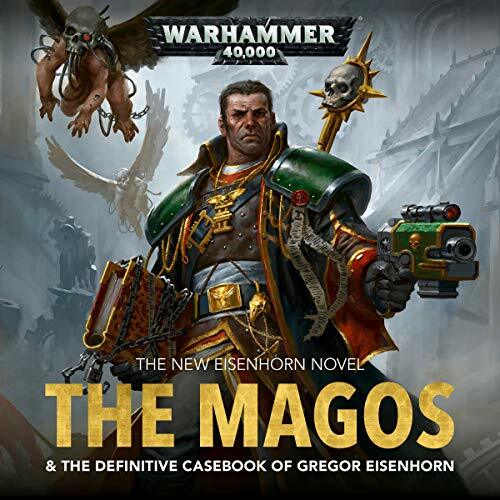 A century after his recovery of the alien Necroteuch, Gregor Eisenhorn is one of the Imperial Inquisition's most celebrated agents. 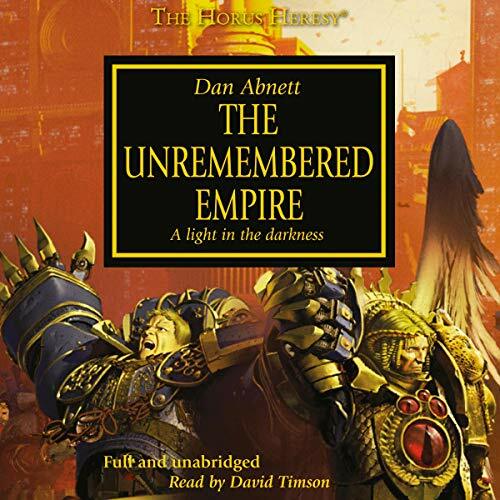 But when a face from his past returns to haunt him, and he is implicated in a great tragedy that devastates the world of Thracian Primaris, Eisenhorn's universe crumbles around him. 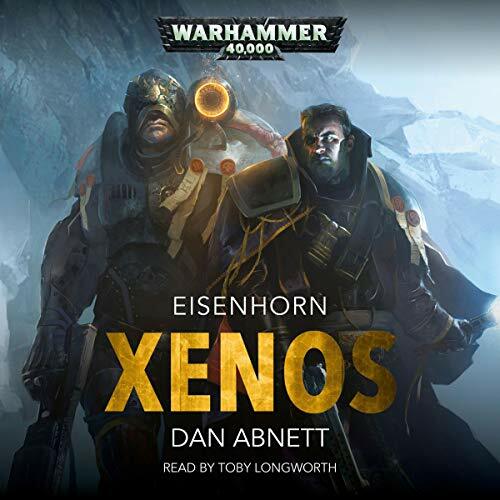 The daemon Cherubael is back, and it seeks to bring the inquisitor to ruin - either by his death or by turning him to the service of the Dark Gods. 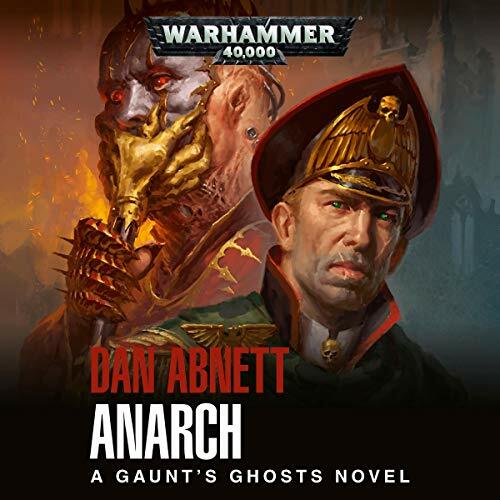 Inquisitor Gideon Ravenor and his retinue are believed dead, and with shadowy forces moving against them, they'd like to keep it that way. 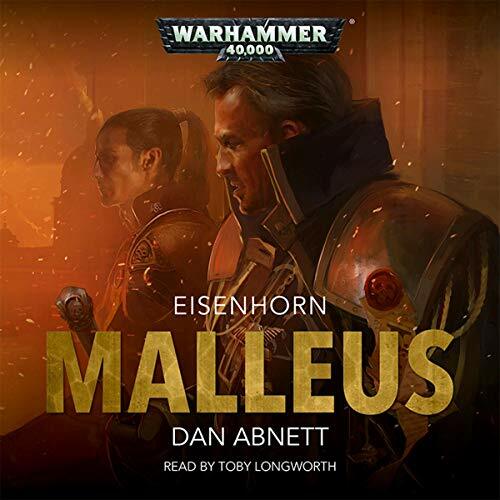 Returning to the planet Eustis Majoris, they go undercover, investigating a brutal ring of smugglers moving stolen arcane technology within the Imperium. 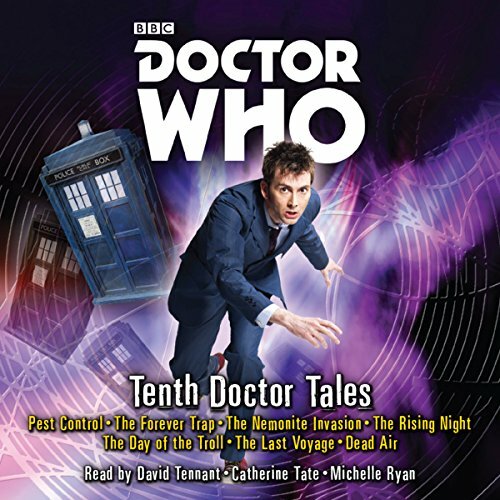 As they descend deeper into the organisation, it becomes clear that a terrible plot is unravelling. 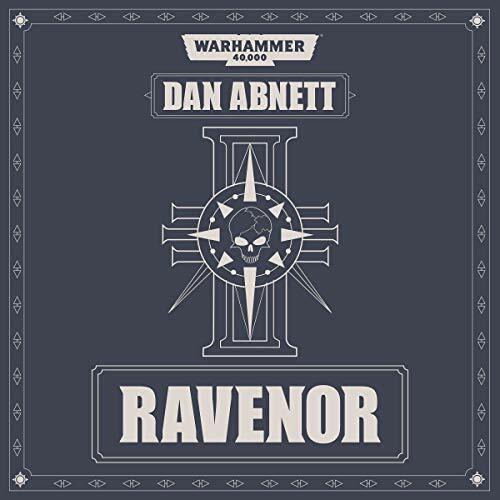 The ancient machines contain the unthinkable, and Ravenor must summon all of his wits to thwart the conspirators before the ultimate secrets of Chaos itself are laid bare! 'The Dark King' by Graham McNeill. 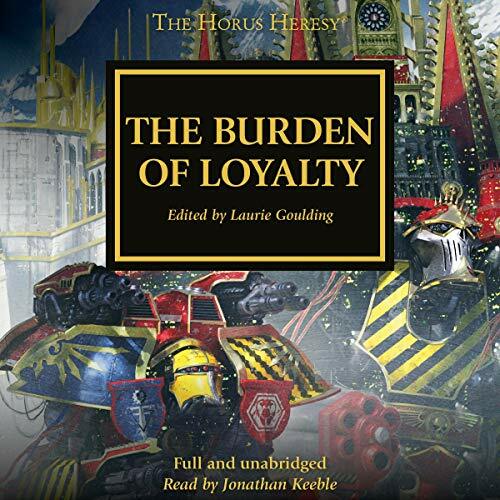 The acts of terror and warmongering by Konrad Curze, Primarch of the Night Lords Legion, have earned the ire of his brother primarch, Rogal Dorn. 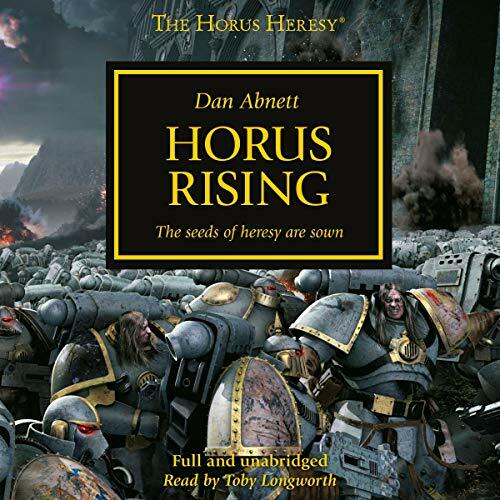 Wracked by terrible visions of the future, Curze is driven insane and attacks Dorn, setting the Night Lord on an inexorable course towards eternal damnation. 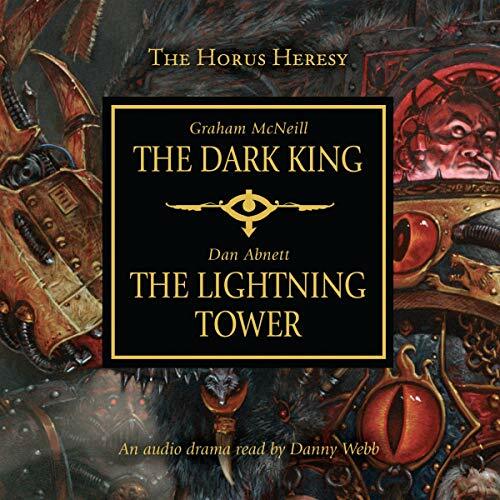 'The Lightning Tower' by Dan Abnett. 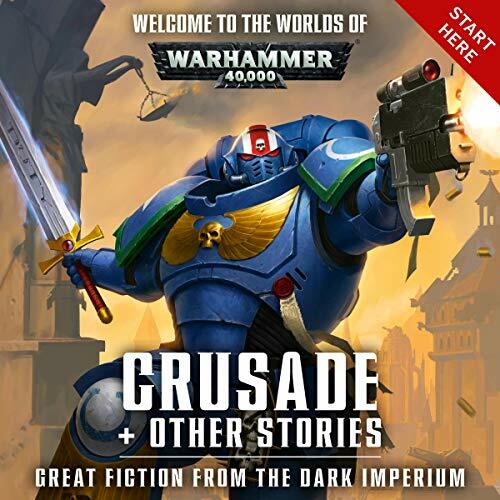 Rogal Dorn, Primarch of the Imperial Fists Legion, faces a stark reality - he must tear down the magnificence of the Emperor's Palace. 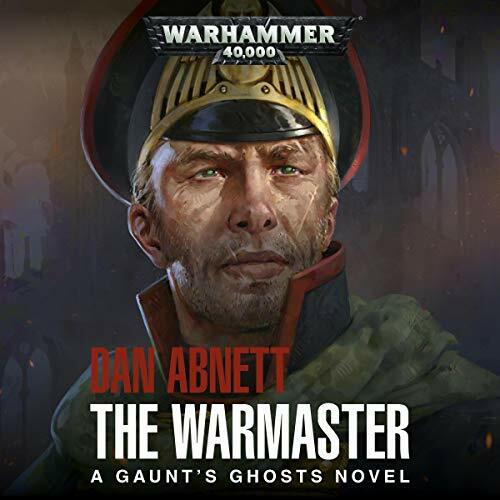 The Emperor is enraged. 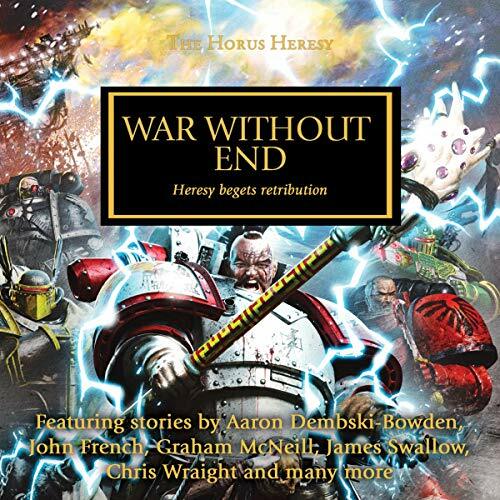 Primarch Magnus the Red of the Thousand Sons Legion has made a terrible mistake that endangers the very safety of Terra. 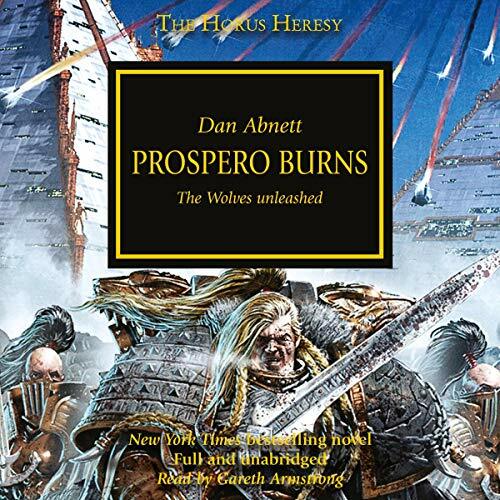 With no other choice, the Emperor charges Leman Russ, Primarch of the Space Wolves, with the apprehension of his brother from the Thousand Sons home world of Prospero. 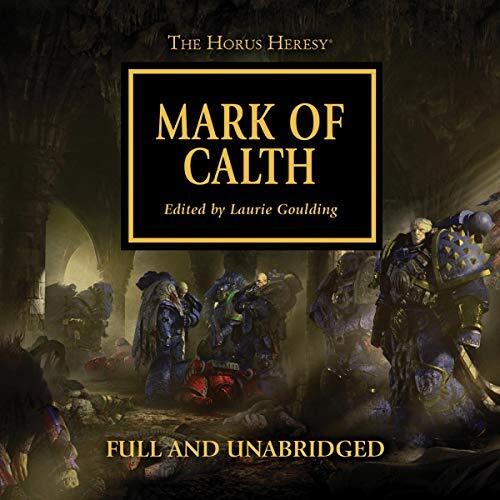 Unaware of the wider Heresy and following the Warmaster's increasingly cryptic orders, Roboute Guilliman returns to Ultramar to muster his Legion for war against the orks massing in the Veridian system. 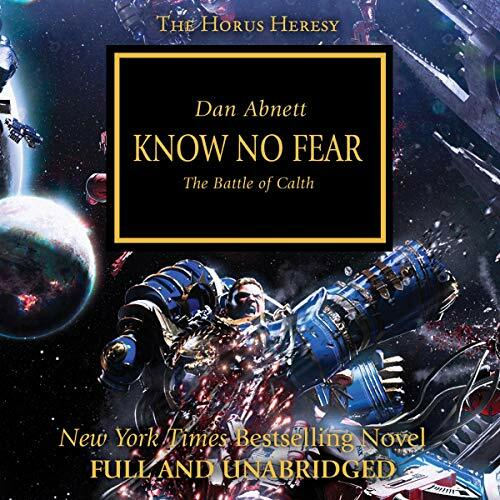 Without warning, their supposed allies in the Word Bearers Legion launch a devastating invasion of Calth, scattering the Ultramarines fleet and slaughtering all who stand in their way. 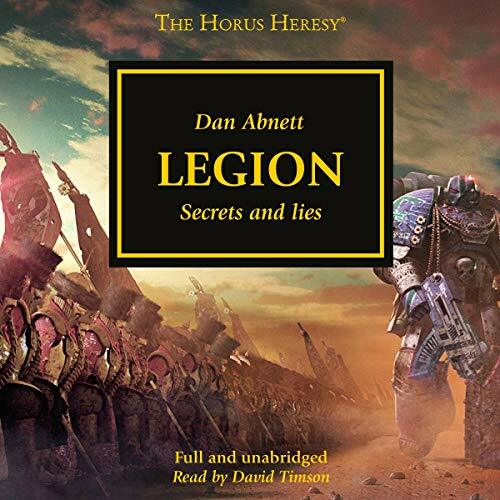 This confirms the worst scenario Guilliman can imagine - Lorgar means to settle their bitter rivalry once and for all.